Cornices if rightly used can lift up the beauty of any architecture. They can be traditional, modern, period, ornate, contemporary or patterned in design and style. They are hand casted in all parts of the world by expert craftsmen. Hiring Decorative Cornice Moulding Suppliers helps you restore or create fresh architectural projects which are highly attractive in terms of design.Cornice Mouldings in Roman and Greek classical architecture were used in an entablature’s uppermost part. In various parts of the world this western design can be found in various forms like Egyptian gorge or cavetto cornice and even in the form of architrave cornice without any frieze beneath. Mouldings also known as coving serves the purpose of covering the transitions lying between the surfaces or for the purpose of decoration. Classics show Mouldings carved out of marble and other stones. Decorative Mouldings are usually made of stone, wood and cement and now they are expanded to polystyrene and extruded PVC materials as well. Decorative cornices being extremely functional in the exterior has found its implement in the interiors in the form of window cornices where its decorative box-like structures are useful in hiding the shades’ and drapes’ mechanics. Similarly, door cornices protruding over the door frames have also been implemented thus adding sophistication and elegance to the interiors of any home or office space. 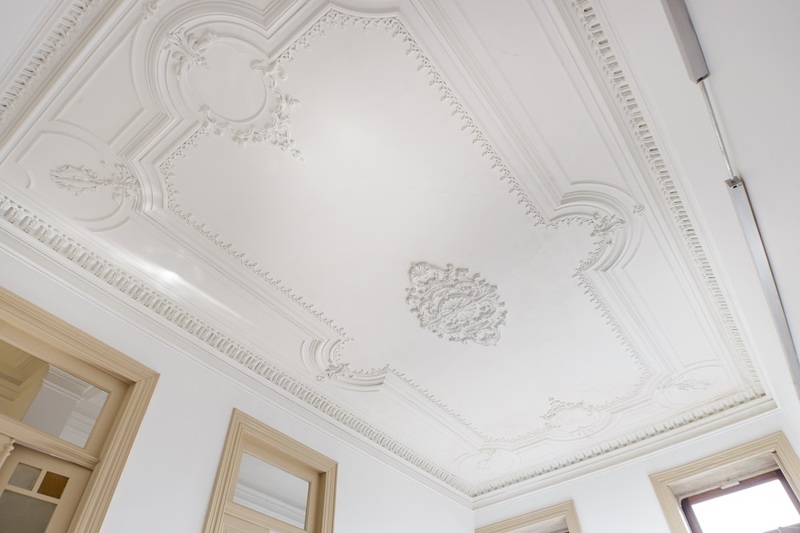 Having an Idea of the Categories: Whether it is a shielding line to be added for your roof or roses for your ceiling the chosen decorative cornice Moulding suppliers must have the idea of the different types of molds that are available. You yourself must also develop ideas about modern designs and materials used for cornice creation. When your Moulding supplier realizes that you have an understanding of the various molds and materials then there remains fewer chances of getting tricked or manipulated for your disadvantages. The Styles of Cornices: Although there are modern styles impacting the market you can still implement ideas from ancient eras like Elizabethan or Georgian for your current home or office cornice styles. Keep in mind the availability of the space and the theme that you want to be applied for your interiors. Materials to be Used: Although only Moulding suppliers have an idea about the materials that are used you are also needed to do your bit of a research. Use the internet to develop a clear understanding of the big-time investment that you are going to do. Do not hesitate to keep on questioning and cross-questioning your contractor for every penny that you are going to put in. Accurate Sources to be Identified: Do not solely rely upon the decorative cornice Moulding suppliers for the arrangement of all the necessary materials. Instead, participate actively to hunt down some genuine sources. This helps you in staying involved throughout the entire cornice creation and supply process. Understanding the sources from where your Moulding materials are being collected is important to avoid anyone cheating you for personal interests. While looking for a solution for your house architecture, it is always best to opt for professional decorative cornice Moulding suppliers. This profession requires skill, experience and calculation to be made of the highest quality along with creativity. Hence rely only on the expert service providers for creating high quality long lasting cornices.